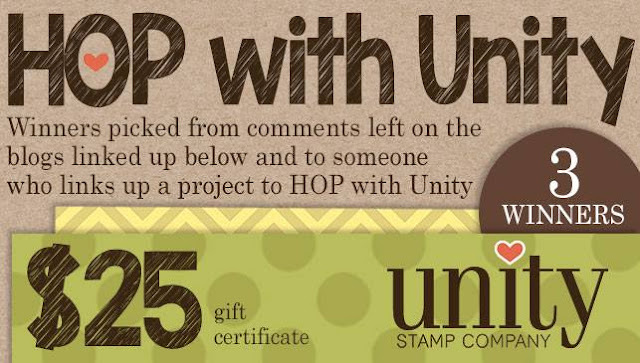 Time for a new Unity Stamp Co blog hop!! 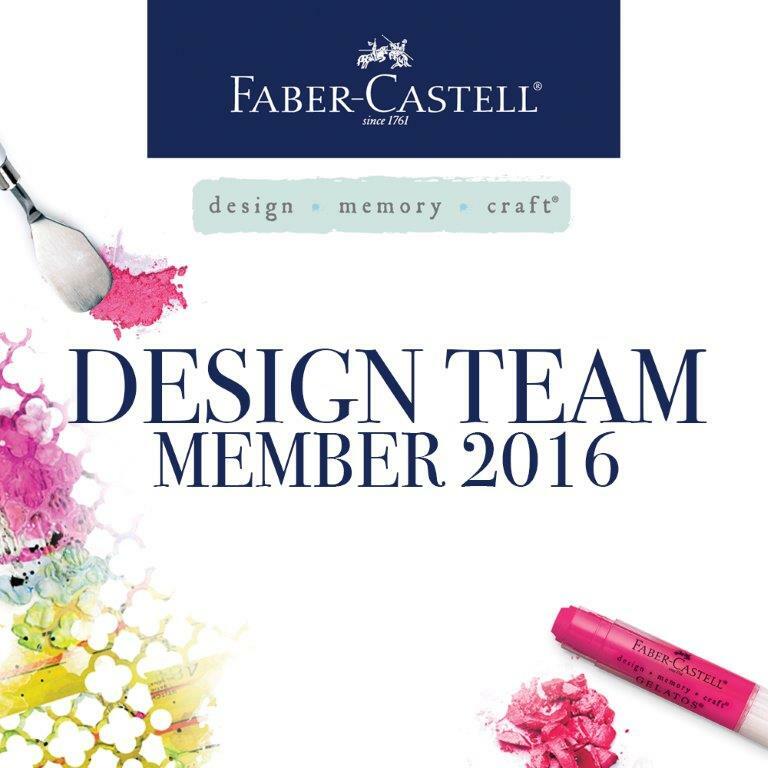 This week we're focusing on new AND old stamps! All of the examples you see throughout the hop will be listed in the current WAREHOUSE SALE at the Unity site! 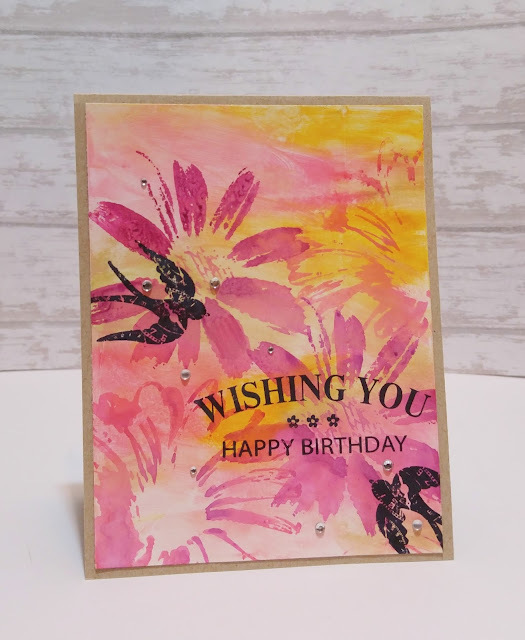 I used one of my favorite floral stamp sets for this card, "Cluster of Buds"... the stamps are big and stunning and right now only $12!! I created the background by smudging Gelatos in oranges and pinks and golds. For the stamps, I inked them with red and orange Distress Markers, spritzed with one spray of water, then stamped on the card. 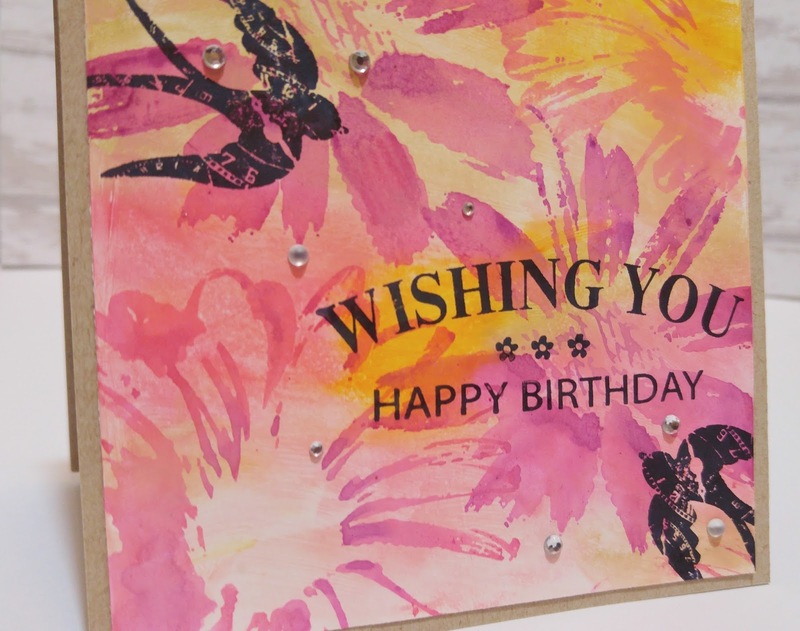 Once it was all dry I stamped the Happy Birthday sentiment (from Blossoming Thoughts and Wishes... also on sale for $12!). You can also visit my original blog post for that card HERE! CLICK HERE to go directly to the Overstock Warehouse sale! Happy Shopping! Aah! 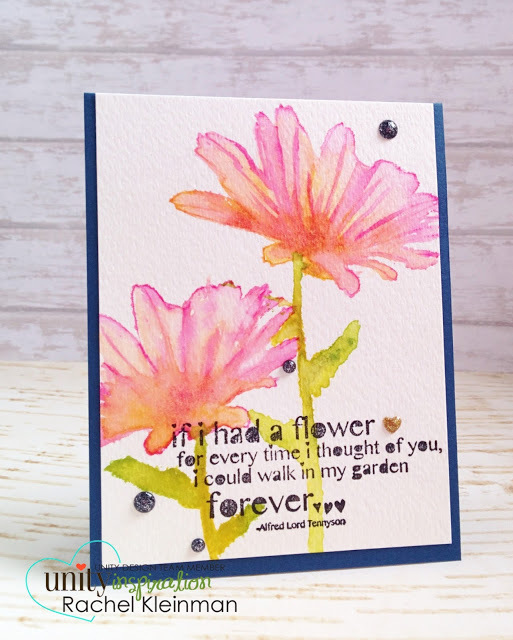 Your Distress Ink water color flower card it just awesome! 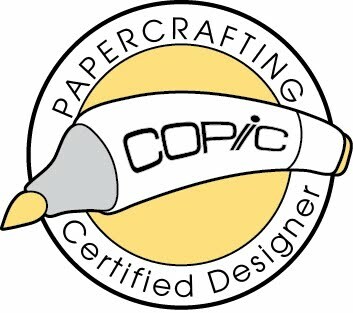 Loved your short little video I bet that was a blast to make I just love coloring! This is so beautiful. I need to work on watercolor. Rachel, your cards are so pretty. Thanks for the video, I like seeing the process, its always nice to see someone else work. These both have such happy bright colors! Elegant! you did an amazing job with the flowers. Love your coloring. Love love these cards, bright and cheery. Your cards are gorgeous!! Love the colors and water coloring. I love your watercolors. This is something I want to do as well. I just bought the gelatos, so I appreciate the examples you have made. They are really pretty. Thank you for sharing. Oh...and I love the tip video as well. All lovely. Love the background using gelatos. Beautiful flowers. Both cards are beautiful, Rachel! Thanks for sharing the tip video too! Love it! Wow - they're each gorgeous in their own way!! Rachel This card is stunning. Thanks for the tutorial and video. I am going to get this stamp. Amazing cards,they are so elegant,fabulous and so special! Love the flowers! Your cards are amazing! Very pretty! Love this color palette. These are just gorgeous, Rachel! Great colors and beautiful techniques. Beautiful cards!! love the watercolor then stamped black birds!! 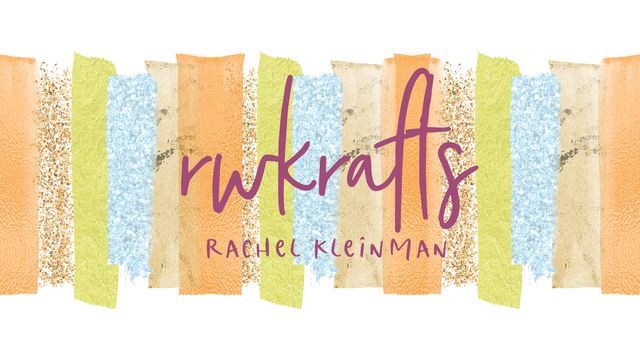 Lovely watercolor designs, Rachel. The big flowers are stunning!